We will pick you up at 09:00am at the hotel in Negombo (or in the afternoon if you prefer). 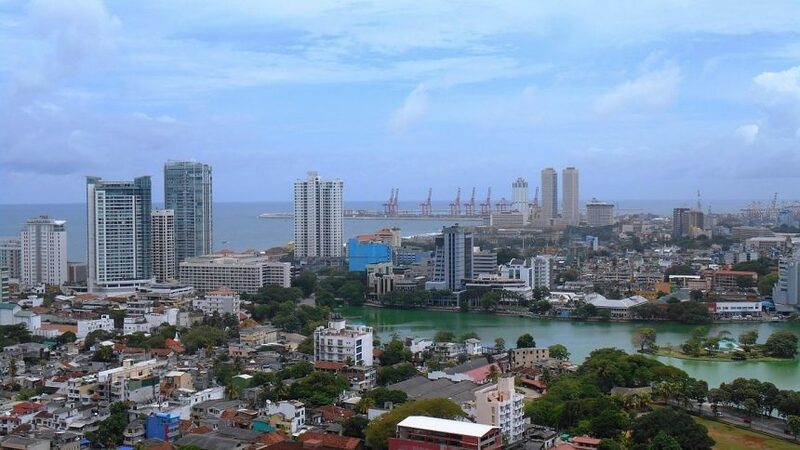 The tour will begin from the Fort district of Colombo which has been named like this because it was a real fort during the times of the Portuguese and Dutch colonisation. Later we will take you to Colombo National Museum to see some of the great specimens of arts, crafts, and archeology of Colombo. You will drive through the commercial areas and drive past Pettah, a colorful oriental bazaar with a mix of people, ancient vehicles, bargains, mosques and temples. You have a chance to see a Hindu Temple, Buddhist Temple and the Jami Ul Alfar Jumma Mosque of Colombo. Continue your tour of Colombo through the Wolfendhal Dutch Church and Hulftsdorp Law Courts, as we drive along the residential area of Cinnamon Gardens, and also visit the Independence Square and Bandaranayake Memorial International Conference Hall. Your tour will end here and we will bring you back to your respective hotel at 05:00.